There are many things that can bring a certain type of joy into our lives. Having the right internet service is undoubtedly one of them. The last thing you need is to experience a ‘mother-buffer’ moment. We have put together a few things you need to look at to identify the right provider for you. First thing first you need to pay close attention to the type of internet user you are. If you simply use your internet to check your emails, share pictures and scroll down your insta feed then choosing an entry-level service is probably best for you. If you enjoy downloading HD videos or streaming online like checking that new video by your favourite youtuber for instance, then you are a heavy internet user and fibre broadband is what you need to aim for. Also, the amount of people who will have access to your connection within your household or business. Next you need to look at which providers are available in your area, based on your needs? There is no use trying to get a ISP that does not operate in your area. Furthermore, it is also important to know that you will have internet coverage wherever you go within your living or work space. How long is it going to take to get you up and running? What will be required from you as the customer as well as the service provider to make this process quicker and easier for you? It is important to be clear on what your budget is. In that way you would not only be able to choose the right package for you, but you will also be able to determine if you are getting value for your money for the services you are receiving. 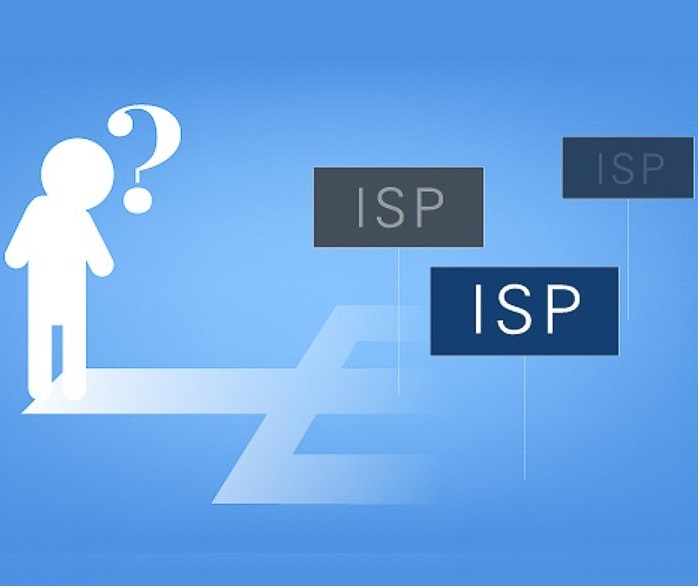 The concept of ‘you get what you put in’ applies to everything, even when it comes to choosing the right internet package for you. If you experience any kind of problems with your internet, what support is available to you from your chosen provider? Which platforms does the provider use to ensure an easy and effective customer support experience? What extra costs, if any, will you be required to pay? All in all, it truly does boil down to what is speed you need, how much you are willing to spend towards it, what is available in your area and which service provider is willing to put their money where their mouth is. When there is a natural willingness and fearlessness to go the extra mile and carry out what they claim, then that is the service provider for you.